Widening business frontiers, along with opportunities, organically foster a lot of complexities of which employee attendance management is but one. The transition between managing few employees, to handling a multiple-designation team, could be quite challenging, and if these challenges weren’t enough, the difficulties encountered while keeping track of every employee movement and the attendance part would only add to your confrontations. As a result, perhaps, you end up overpaying or at times, underpaying, both of which could lead to employee dissatisfaction. 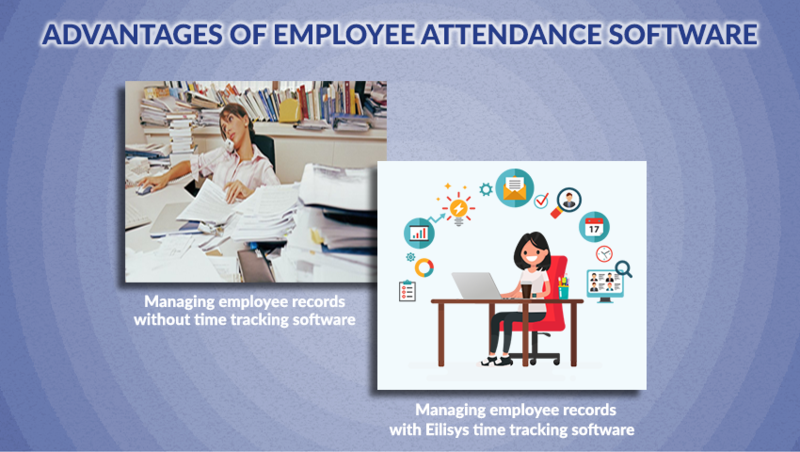 But with Eilisys employee time tracking software, the growth transition as well managing medium to large scale employee attendance operations in the long-run are simplified. Scroll through this blog, while it acquaints you with the benefits resulting out of the Eilisys’s employee attendance management system. Technology is a simplified solution to a lot of otherwise complex business operations, however, only if you accept it and get adept at it. A lot of business owners still believe in maintaining musters and limiting themselves to the application of technology only in the form of calculators. Considering the fact that business is ought to turn more complex and demanding in the years to come, technology proves to be the only solution. So, as prudent business owners, it is necessary that you foster employee satisfaction and employee convenience, both by embracing technology and integrating it into your existing systems. If necessary, revamp your processes, but the point here is to ensure accuracy and pace, no matter what! 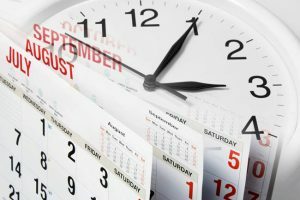 Take a look at what does Eilisys Ascent’s employee time tracking software has in store for you. Right from sharing those exception emails to multiple employees, to managing the critical compliance part, the modern employee time tracking software does it all. It relieves you out of the pressures built on account of handling all the tasks manually, thereby leaving you with the breathing space required to think about other equally important aspects of your business. Some of the benefits of the employee attendance management system are highlighted below. Managing attendance exceptions such as absenteeism, late-in, early-outs, shift variations, etc. Being compliant towards labour laws through the application of overtime policies. Managing various compliance reports such as form 20, leave card, overtime, muster roll, etc. Sending email notifications to employees as well as their managers for proposed salary deductions or leave deductions on account of attendance exceptions. Real-time tracking and monitoring of employee attendance data. System based management of employee shift schedule and daily attendance. Ability to generate 30 standard reports and designing your own report through the report writing tool. Simple and hassle-free integration with any attendance tools such as biometric or cards. Highlighted above are only some of the benefits. There are many more helping business owners reap the desired results and fulfilling the objectives of investing resources into a technology based solution towards managing employee attendance. 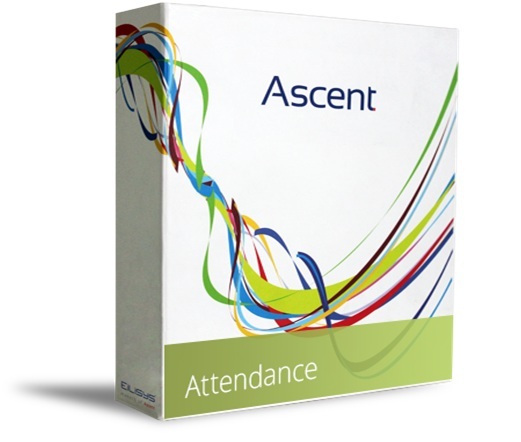 For an additional insight on the benefits delivered out of Ascent’s visit employee attendance software. People who don’t value at their time usually do not have a good day to go. This is because most of them end up wasting their incredibly valuable and resourceful days. We can surely say this as it is not unknown that time is more important and valuable than money. People should realize that time is much more valuable than the money because with the use of the money we cannot make or purchase time but by utilizing the correct time we can make money. So, good time management is very important in life. has not only proved to be effective in controlling time but it also has the power to convert and change the workplace wellness. By implementing an attendance management software, one can be able to increase the efficiency, manage labour costs, and increasing the profits. In an organization where all the employees are using this software, they experience the delight of employee attendance management system along with the attendance, leave (vacation), and payroll that impacts the production and profits of the organization. 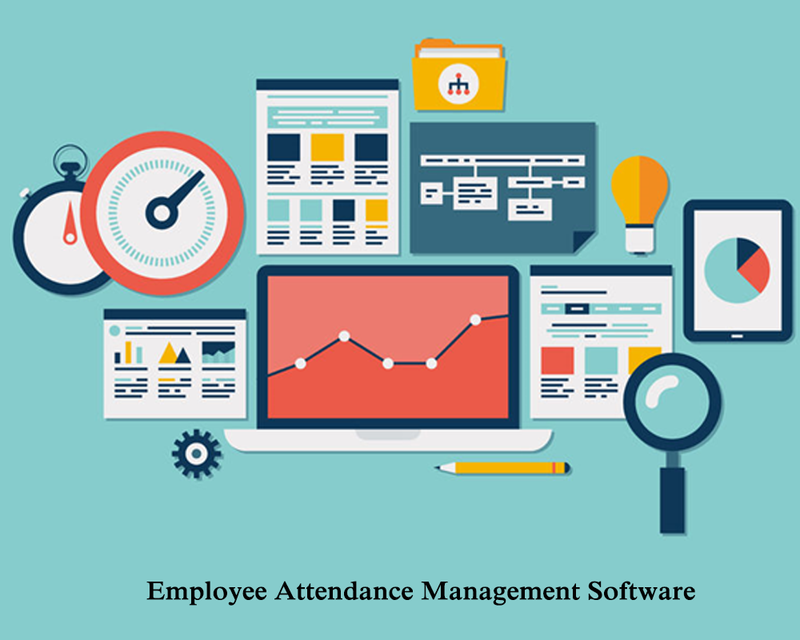 Let us discuss the different types of benefits of attendance management software. Using this software, you can easily reduce the human error and without any confusion, it creates an orderly approach in addressing specific needs. As compared to a manual system, this employee attendance software has an accuracy rate of 99% more by deleting errors in case of data entry and calculations. As per traditional manual method sometimes employee forget to log in the correct timings and some of the employees also misuse the system. But, in this new software, many such loopholes have been rectified and that helps to give correct inputs and there is no chance of any confusion by keeping the accurate and reliable data. Employee attendance software along with the time controls the employee access and track the employee entry with biometric data collection devices. These devices remove buddy punching and also reduce costly liabilities. By using these type of modern technologies, companies can certainly help to reduce the labour costs. These systems also increase the efficiency and save money because collecting, managing, calculating, and processing the data for the payroll manually also takes a lot of time. It is a one-time investment because in this case, there is no need to pay a human for doing this task. So without wasting time, you can get an error-free report. It gives enough information like accurate data regarding the working hours, leaves, and the net amount which should be paid to the employees which are required for regulatory compliance. This process is unified and makes day-to-day operations more efficient and conveniently increasing the productivity. Not only it frees up the employees time but also it decreases the staffing overhead. It gives the quick access by which manager and employees fix the issue without having the hassles every month end. Cloud-based employee attendance management system provides real-time tracking. For payroll processing, it also provides automated inputs. Because of this feature, all information related to payment schedule is made available in real time. To adjust work schedule manager can also create “scheduled versus actual” reports to adjust the work schedules. Hope this information proves to be extremely beneficial to you. By accepting this new software and systems, one can make processes hassle-free and provide a flawlessly integrated system for your organization. Companies today use various kinds of software and technological solutions to make their daily business activities more efficient and easy. From the days of Tally and MS Office, companies now have moved to sophisticated software programs like payroll management. In the current business times, technological advancement is more of a necessity than a choice. 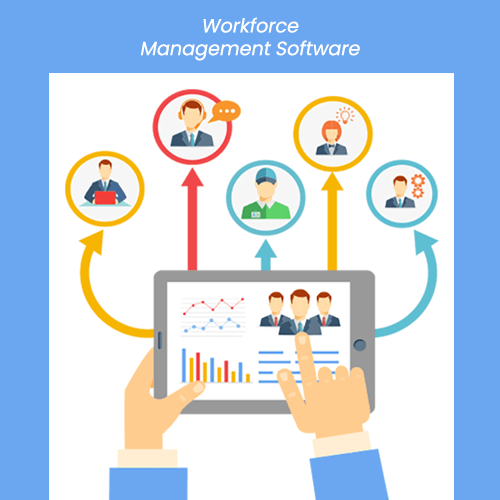 Those times are quickly fading where workforce management is done manually with lots of scope for errors and manipulation. Automation has become the norm and can revolutionize the way you do your business. Taking the stride, investing in employee management software is a brilliant technological advancement for your business. Here are some outstanding benefits of using employee management software. Employee management software lets you have an insight on where and when your employees are. You can easily access an employee’s work location and work hours. With clarity on how your employees are spending their time you are in a favorable position to deal with any issue on an immediate basis. Such information also aids decisions on employee promotions and firing. Businesses with multiple job locations or a mobile workforce can immensely benefit from this built-in functionality of employee management software. As a business grows it becomes difficult to keep track of all the information, particularly employee related data. Such information is critical to decision making and project planning. Employee management system effectively sorts out this problem. It makes it very easy to not just collect such regular data but also to access the information as and when needed. Any information including field employees or supervisors’ notes, project costs and work hours can be accessed at the time of resource allocation, project planning, evaluation or any other business decision making. With introduction of the cloud based technology, it is but natural that your workforce management system too becomes universal in that way. Such a setup lets you work from anywhere, be it your home, a different office location, or even when you are in transit. All you require is an internet connection. Any good employee management system has built in functionality to facilitate prompt communication. Though communication can be done using other mediums too but employing just one program to do everything is far more convenient. HR team can quickly share employee related information and news on job openings or company events. The system also allows for restricted access. This allows users to choose what information is to be shared with all and what can only be shared with few. So an employee would only see the information that he or she has access to. Moreover, employee management system makes it extremely simple for the employees to keep track of their leave balances and make request for time off.